I’d thought about going by ferry to Ireland for this visit but sensibly changed my mind about two weeks before the trip. Just as well because there was severe disruption to the ferry timetables thanks to gale force winds. Maybe I’ll do this in the summer. I had a look at the hotels online and selected the Keadeen Hotel in Newbridge. This is only a couple of miles from the Curragh and would make a good base when racing there. It has a great leisure centre: 20m pool, jacuzzi, steam room, sauna and gym. 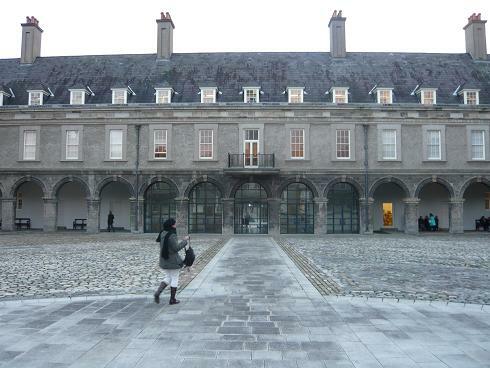 I arrived in Dublin on Friday afternoon and decided to take in Ireland’s museum of modern art (IMMA), which is only a five-minute walk from Heuston station, where I would be catching the train to Newbridge. IMMA has a free exhibition running called “The Moderns” featuring Irish art between 1900-1975. I was not familiar with most of the artists however I was pleased to see Jack Yeats was well represented with paintings I’d not seen before. Before training off to Newbridge there was just time for a pint in Ryan’s of Parkgate a superb pub just a couple of minutes walk the other side of Heuston. Amazingly the last time I recall being in here was the day that Turtle Island hacked up in the Irish 2000 Guineas in 1994. That day, having got soaked in the morning’s sudden downpour, we’d queued for a phone box to ring through bets on the soft-ground specialist to our UK bookmaker accounts. On arrival at the Keadeen I was given my welcome pack and advised that breakfast would be 7am Saturday as the coach would be picking us up at 8am. Before that there was the welcome dinner with around 30 other guests who were part of the programme. Good quality hotel food. 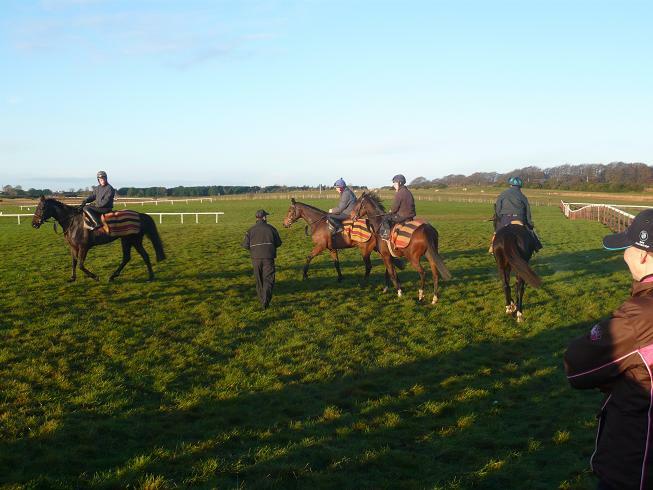 The coach arrived at 8am and took us the short drive to the Curragh where we met Conor O’Dwyer, who was exercising some of his charges on the gallops. 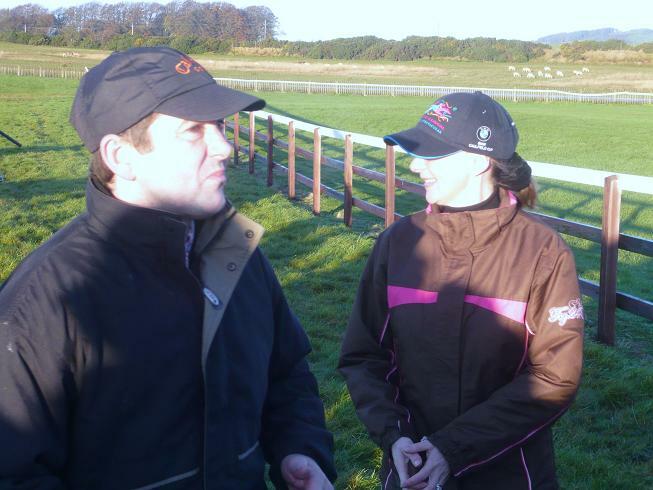 Our host for the day was the delightful Frances Crowley, former Classic winning trainer and champion amateur jockey. After a stop at the Curragh Golf Club for coffee we were taken to Osborne Lodge, where the affable Dessie Hughes has 75 horses stabled. We were given an entertaining tour by DTH and saw stable stars such as Brave Inca and Black Apalachi, the latter a huge stamp of a horse particularly when compared to the now retired diminutive 2006 Champion Hurdle winner. 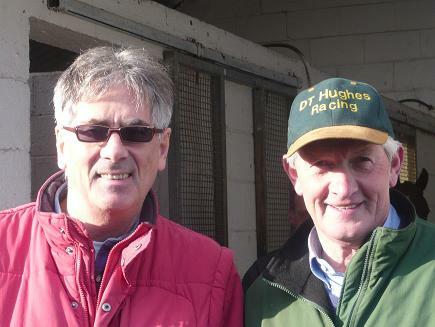 Dessie is of course father of Richard Hughes who went so close to winning the UK flat jockeys’ championship this year. A punter consoles DTH over his son’s narrow loss in the UK jocks’ championship. 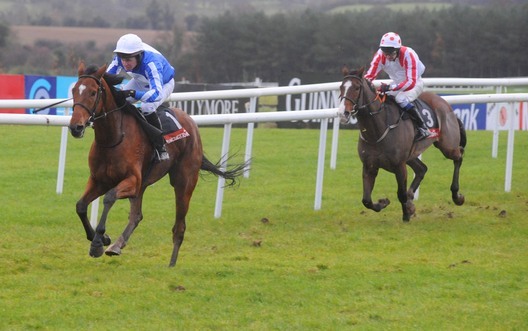 Next it was onto Punchestown for the eight-race card. With guests from the other participating hotels our party totalled around 100 people. We were shown to our private dining room at the track. The track attendance looked patchy – a reflection of the down turn in the economy I’m sure. Frances and a couple of racing pundits entertained us over lunch. The main course choice reminded me of a well-known chaser: beef or salmon. Good grub washed down with Guinness. My betting exploits were not looking good. Several races went by without a sniff. What was even more galling was the fact that most of those around me seemed to be winning. The chap I was sitting next to told me before racing that he fancied DN Russell’s mounts. The jockey won three of the first four races at 5/2, 9/4 and 5/1. 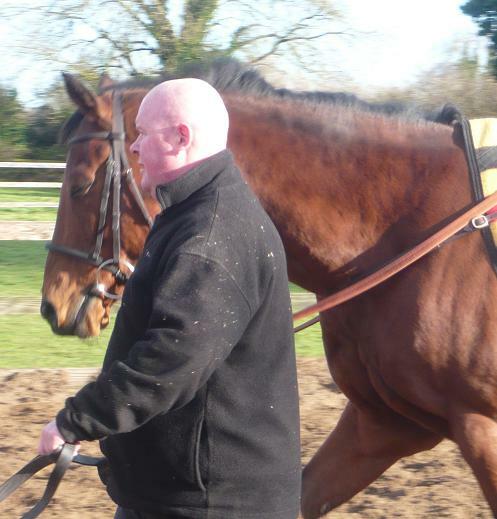 L’Ami won the other race at 3/10 over the New Banks Course. The pundits’ tips were doing well, everyone was winning it seemed except me! More joy for the masses as favourites obliged again in races five and seven. Here now was the last race on the card and no winners so far for yours truly. It was a Bumper, which was good news, and I picked out two at decent tote odds with my main bet being Exit To Anywhere. The lunchtime pundits had given a good mention for the latter and this may have influenced my stake, given their success rate during the afternoon. I was checking the half-time football scores so by the time I got back out to the grandstand they’d gone a few furlongs. 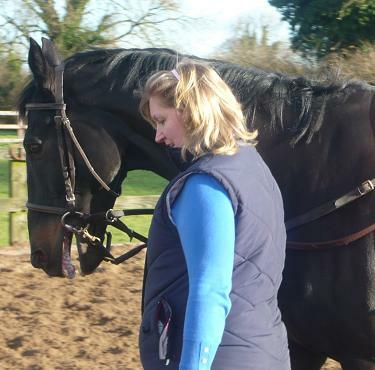 One horse had gone about ten lengths clear and at first I was a little bit concerned when learning it was my main hope. But then it proceeded to go further and further clear. It must have been 30 lengths clear at the far turn and still 20 lengths clear coming into the straight. However, tiring rapidly, it seemed to be running on the spot! How’s The Cad was finishing well….but then mine got a second wind to finish three lengths clear. There then followed the agonising wait for the tote dividend. The last tote show I had seen for the 8/1 shot was 14.0 but I was happy enough with the 12.40 dividend when it was announced. It would have been an expensive day had he been caught but as it was I was in profit overall with sufficient winnings to pay for dinner in Dublin the next evening. I must say the Thoroughbred Trail Weekend was very well organised and as Frances informed me it would function in 2011 (there were four weekends in 2010), I will look out for the programme with interest. Back up to Dublin on Sunday where I stayed at the Baggot Street Townhouse a neat Georgian hotel just a short stroll from three of the best pubs in Dublin: Doheny and Nesbitt’s, O’Donoghue’s and Toner’s. Having watched Sunderland take out Chelsea 3-0 in the latter I strolled down the road to Hugo’s to take advantage of their early evening menu (served 5-7pm): three courses for 24 euro. Many of the restaurants offer an early menu at a reduced price. You’ll see quite a few five-to-seven merchants so I would recommend arriving no later than 6.45 in order to get served promptly. The food was much better than I expected and I would recommend Hugo’s whole-heartedly. Strolling the short distance to my hotel I encountered one beggar and one person bedding down for the night in a shop doorway. Things don’t look good for Ireland right now and here was some evidence of the hardship – let’s hope they can get through this economic turmoil and return to prosperity in the not too distant future.